Hadfield's Mobile Unit – C.M. 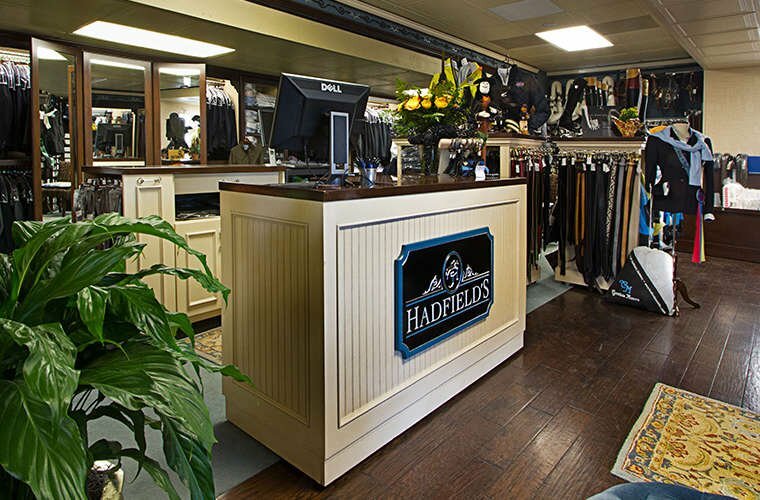 Hadfield's Saddlery Inc. 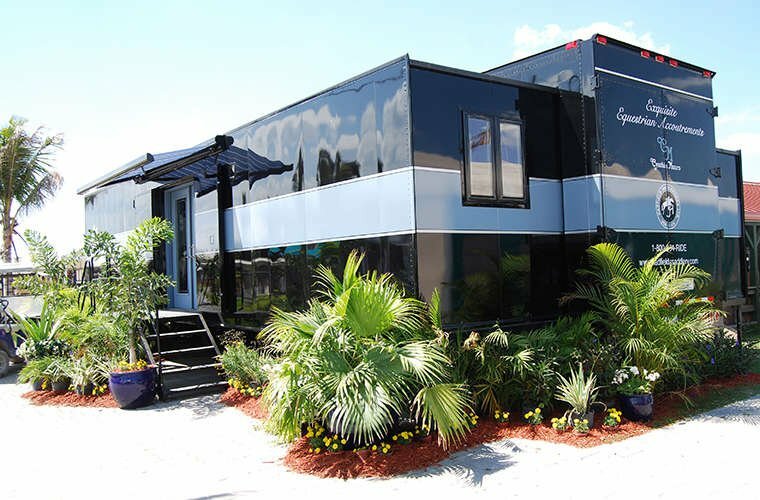 In our mobile unit, as in our store, the ideas of quality, value and service prevail. Our typical schedule while on the road is to open on Tuesday for “warm-up” day and remain open Wednesday through Sunday during horse show hours. We are usually the first to open and the last to leave. 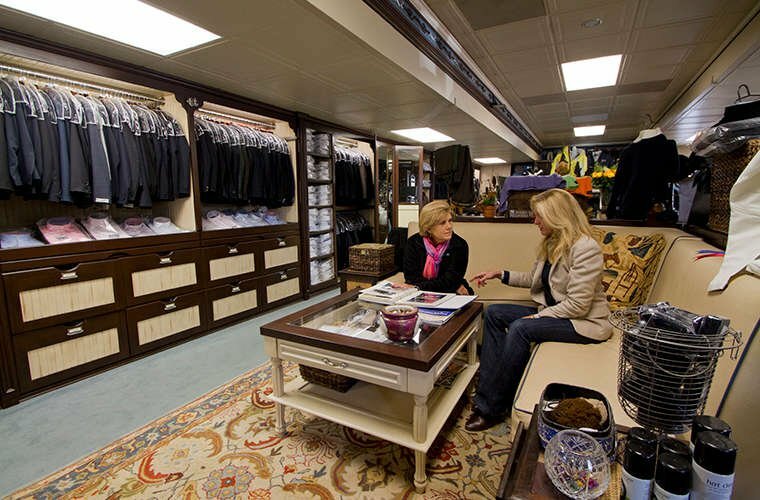 We can assist you in selecting the most elegant ready-to-wear items, measure you for an impeccable custom fit, and outfit your horse or pony with the highest quality tack and accessories. If you need a special order shipped overnight, an alteration, your Hadfield bridle oiled, an item gift wrapped, or simply a button sewn on your coat, we are there for you. The unit leaves Florida in May to travel up the East Coast to Kentucky, New York, and Vermont, and returns to Florida briefly in September to prepare for the indoor shows in Pennsylvania and Kentucky. We return for the start of the Florida season on Thanksgiving weekend and remain at the Wellington location until the Florida season concludes in April.